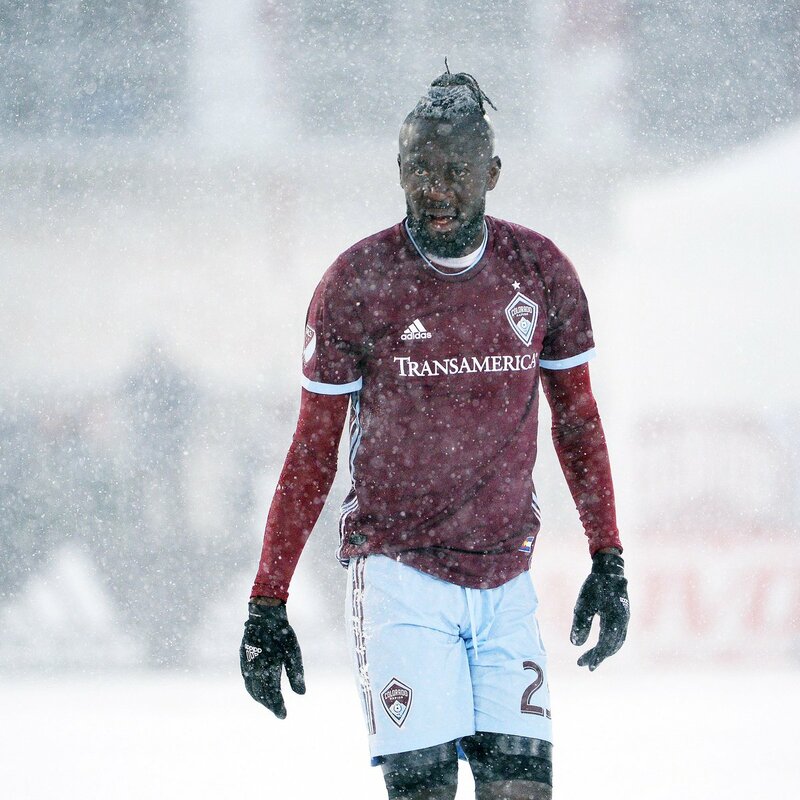 BREAKING NEWS: I am not playing in anymore snowy weather Colorado ??? so I have asked for the game to be cancel tonight. YOU’RE WELCOME. Stay home #NetflixAndChill ? ?